In this article published in the Straits Times on 27 April 2017, Sheryl Sandberg, the Chief Operating Officer of Facebook, shared how she helped her young children deal with their grief after their father (Sheryl’s husband, Dave) died suddenly from a cardiac arrhythmia two years ago. Apart from getting advice from her friend who counsels grieving children, she also sought the advice of her friend Adam Grant, a psychologist and professor who studies how people find motivation and meaning, to find out how she could help her children get through this tragedy. Sandberg learned that resilience is a muscle that we can build, and that “resilience leads to better health, greater happiness and more success”. Sandberg commented: “As a society, we owe all our children safety, support, opportunity and help finding a way forward.” She suggested that we can all start by showing others that they matter – that other people notice them, care for them, and rely on them – and letting them know that they make a difference to others. While Sandberg’s article is very much child-focused, what she has shared applies to every human being – we all need to know that we matter and that our lives make a difference to others. 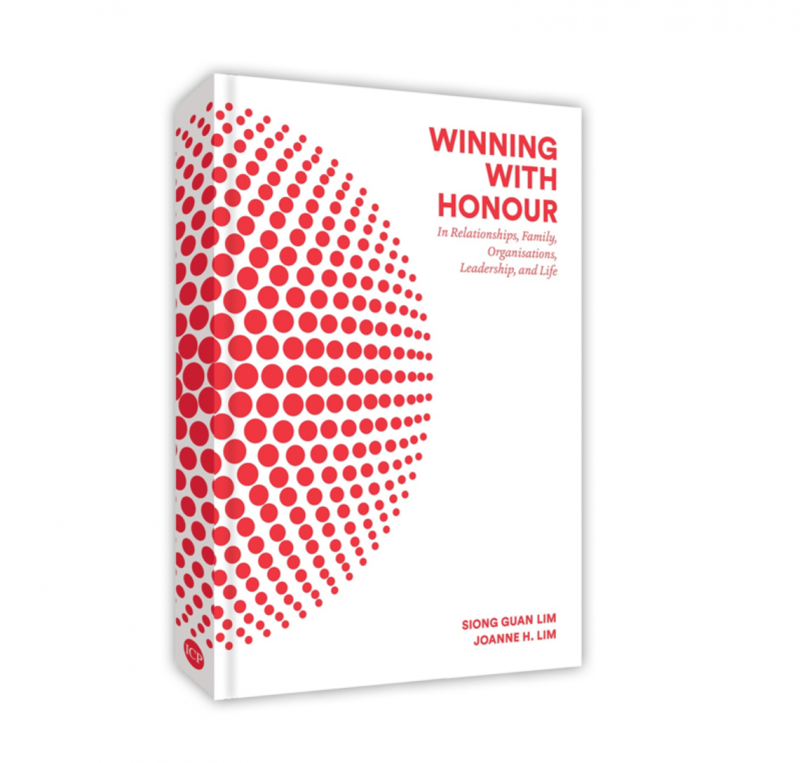 However, as mentioned on page xxxi of “Winning with Honour”, in a world powered by technology, and infiltrated by materialism and consumerism, most of us can easily find ourselves living full but unfulfilling lives, if we do not regularly take the time to self-reflect and take stock of our lives. Know that YOUR LIFE MATTERS, especially if you are going through a hard time right now, because there will be no one else like you in the entire history of humanity – you have unique skills and talents that other do not have, and you have a calling that only you can fulfill. It is your responsibility to find out what that calling is, and to do your very best to fulfill it. Now that you know that your life matters, pay it forward by telling others that they matter too, for as mentioned in a previous blog, if we want to live full and satisfied lives, we need to remember that life is not about ourselves, but about others. Previous Why should we honour kindness?